Transform the hub of your living space with a stunning Overmantle mirror available in various colours and designs. Here at MirrorOutlet, we understand the heat is on to find the perfect mirror to finish off your fireplace or focal point and make it warm and welcoming. Are you looking for traditional, contemporary or farmhouse-style? Take a look at our repertoire. Browse Mirror Outlet’s full collection of Overmantle Mirrors, to add the finishing touch to your fireplace. We have products suitable for any type of home, including modern, traditional and rustic! If you can’t find the mirror you are looking for, why not browse our range of round mirrors or large mirrors for a suitable alternative? 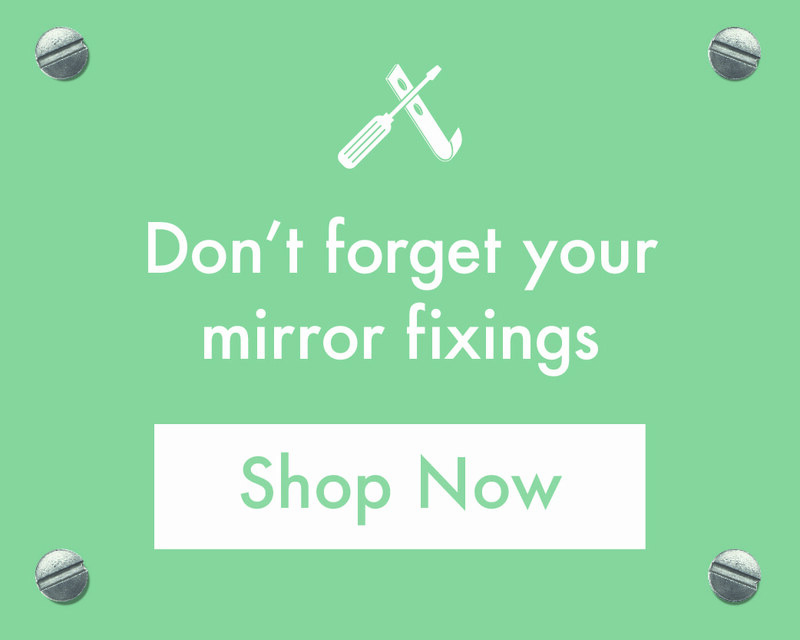 Add the finishing touches to your decorations by shopping the complete range of mirrors by category. How high should I hang a mirror over a fireplace? Once you have chosen the perfect Overmantle Mirror for your space, you will also need to consider the positioning. When placing your mirror above a fireplace, you need to measure the distance between the two objects, ensuring the mirror creates picture-perfect décor. Depending on the height of your fireplace, we recommend leaving 3″ to 6″ of wall space between the top of the mantle and the bottom of the mirror. You should avoid positioning the mirror too high as it can lose its relationship with the mantle.